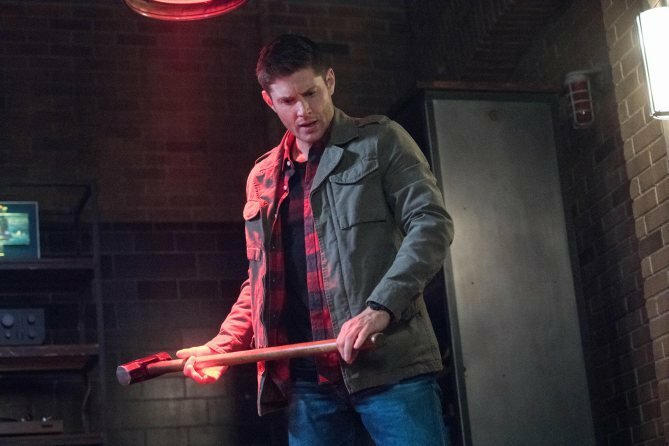 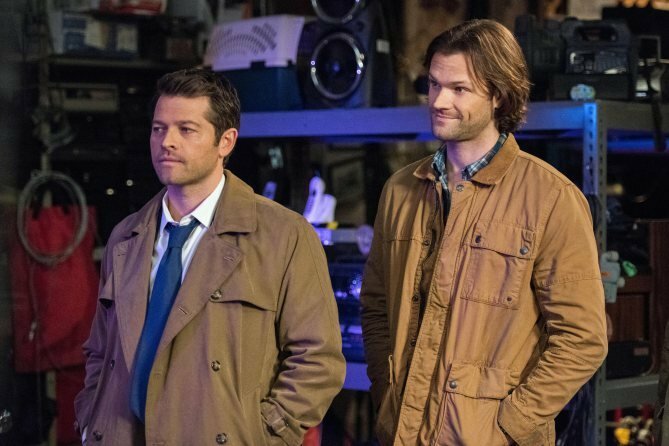 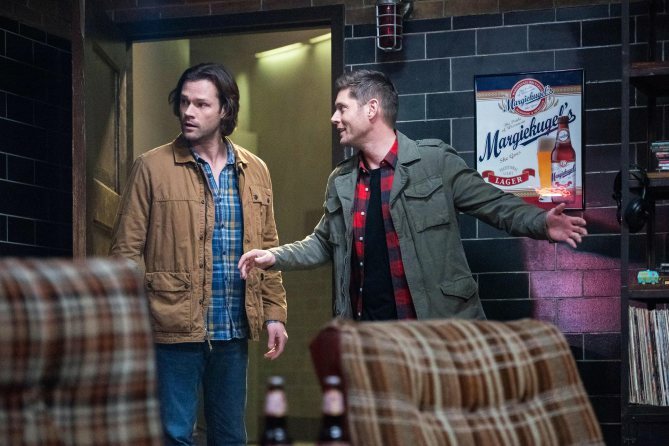 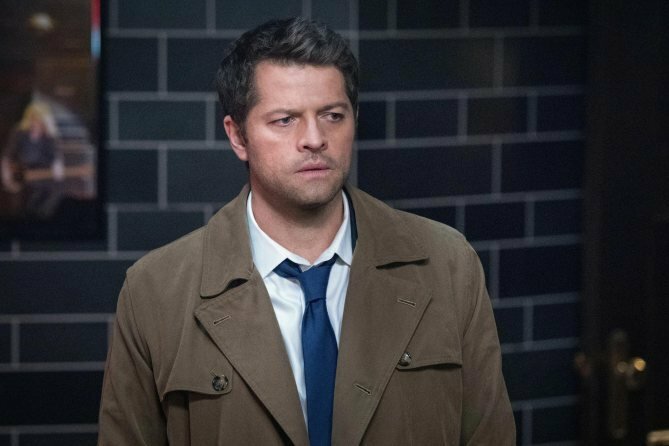 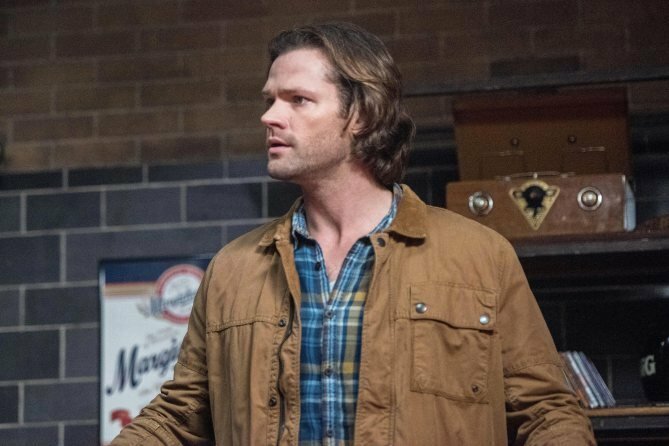 It’s been years since I was even the tiniest bit interested in Supernatural, which all-too-often feels like a show that’s stuck spinning its wheels. 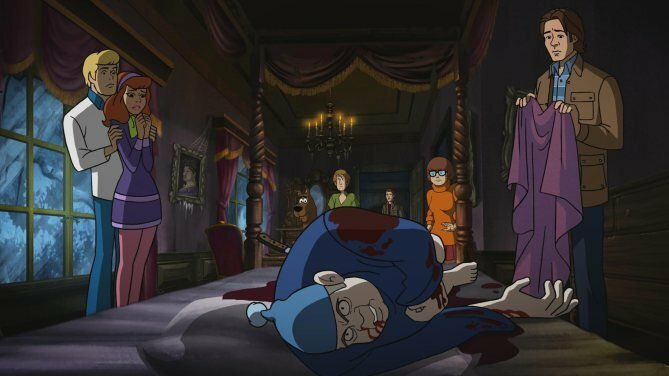 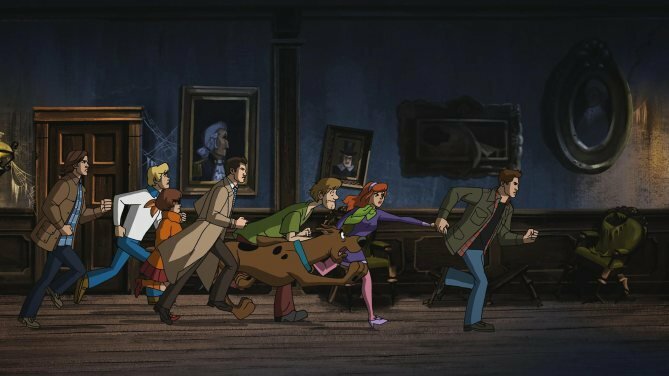 But apparently, all it takes to get me hooked again is one of the most insane crossover episodes in recent television history – throwing in Scooby-Doo. 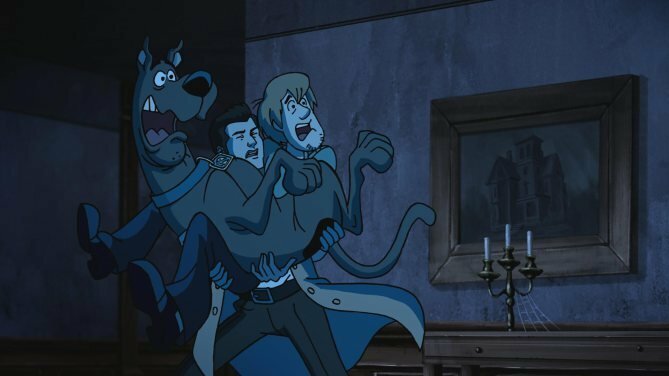 The resulting hybrid was, of course, named Scoobynatural and it was ridiculously good fun. 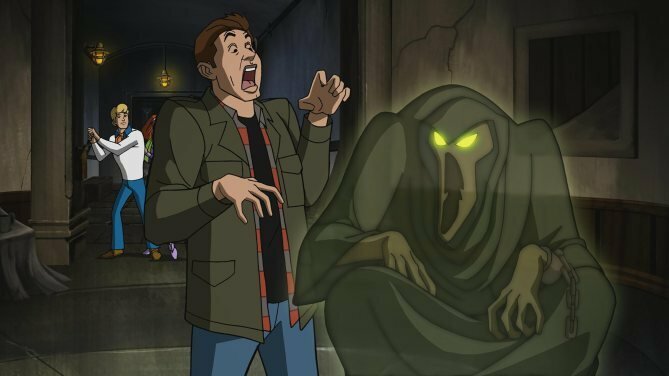 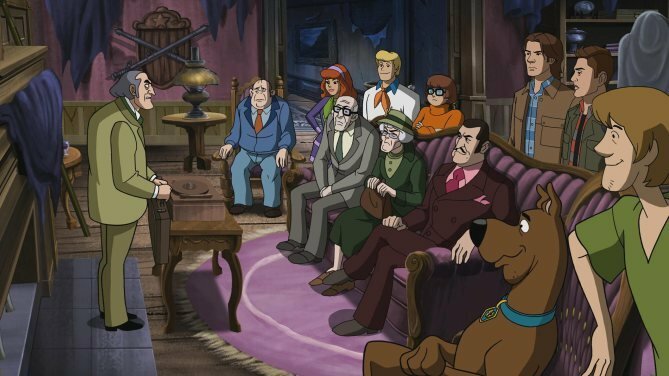 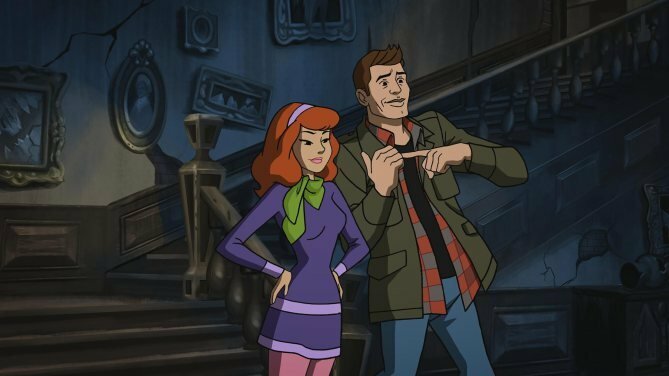 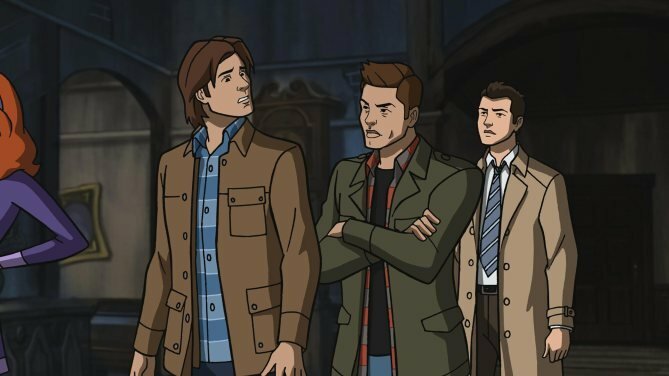 The episode saw Sam and Dean sucked into the animated world of Scooby-Doo, presented as a more innocent place in which ghosts and monsters are generally just men in silly outfits, with the Supernatural cast acting as a kind of corrupting influence on the world. 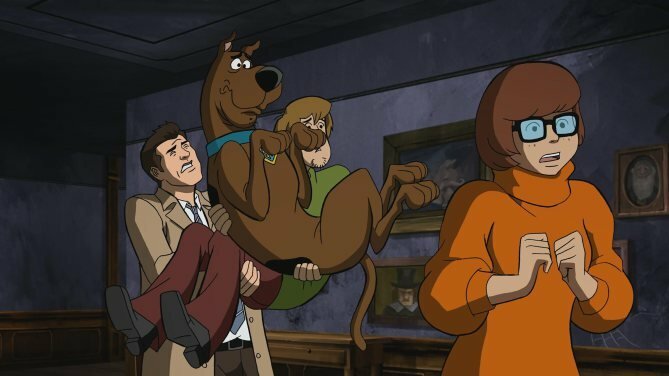 And so what would have been a typical Scooby-Doo plot gradually transforms into a more gruesome and tense adventure that gives the Scooby gang a bit more of a mature dimension without sacrificing the essence of their characters. 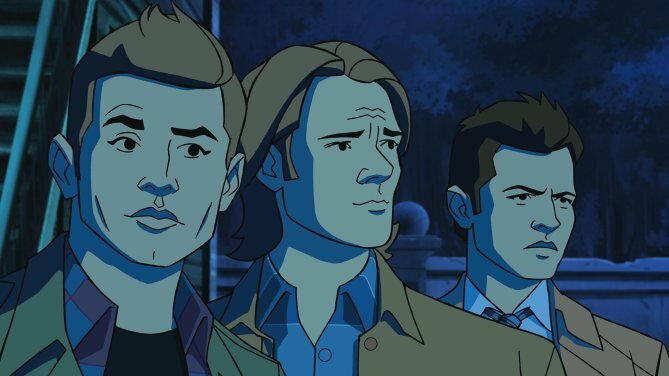 It was great – if you’ve got even a passing interest in Supernatural you should check it out. 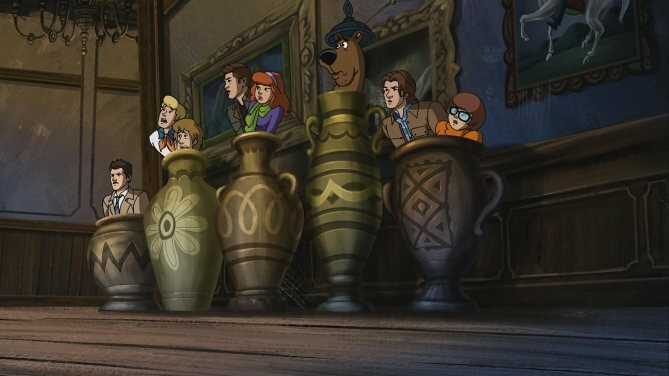 Fortunately, it looks like a hell of a lot of people did. 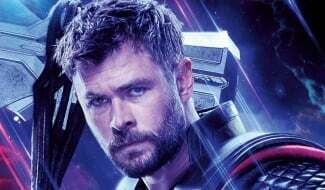 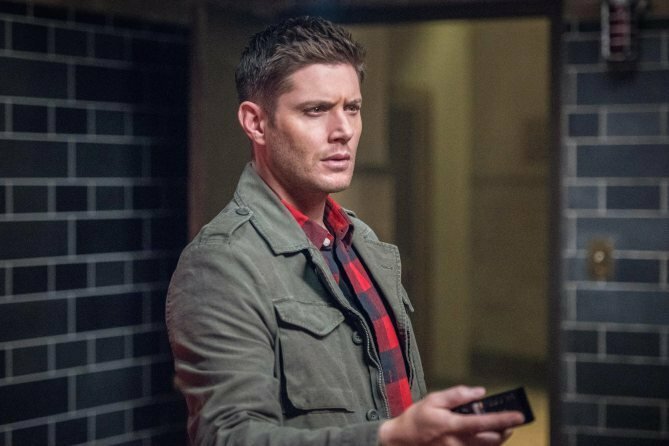 The outing drew in 2 million viewers – the highest since the season premiere back in October. 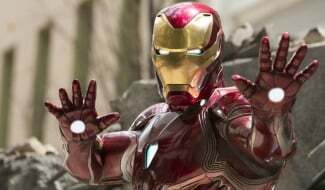 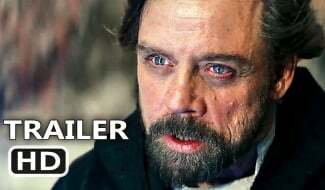 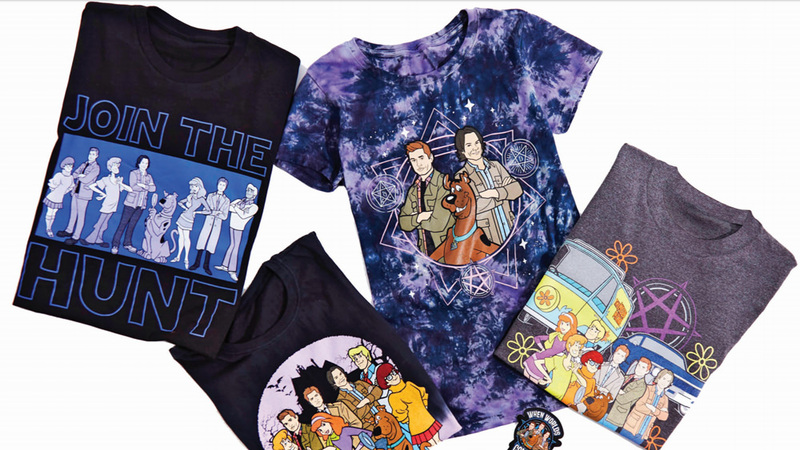 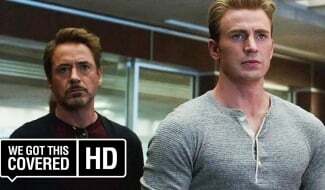 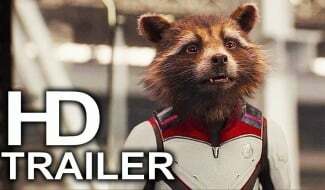 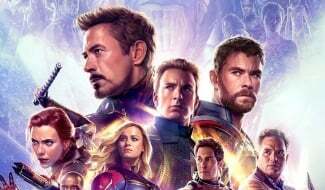 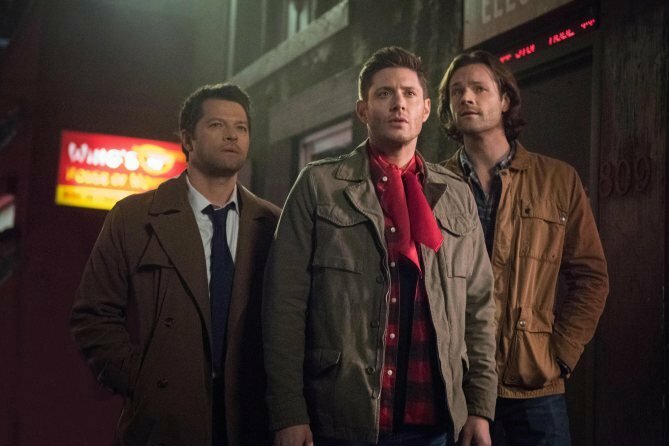 It followed on a big marketing push around the episode, too, with T-shirts being produced to mark the occasion and Jensen Ackles appearing on Jimmy Kimmel Live to promote the crossover. 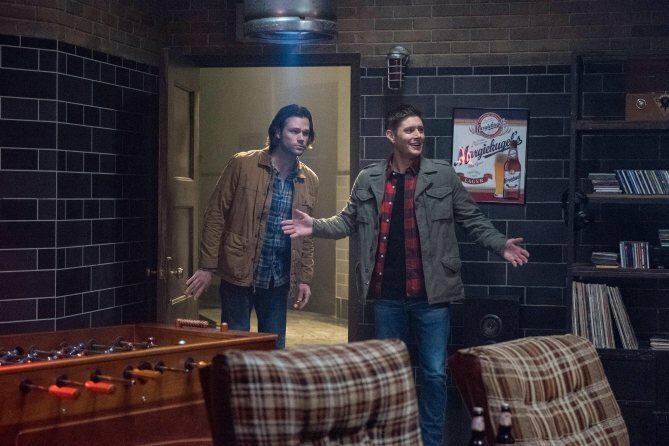 All that effort paid off, but the question remains: will that audience will stick around beyond this stunt episode? 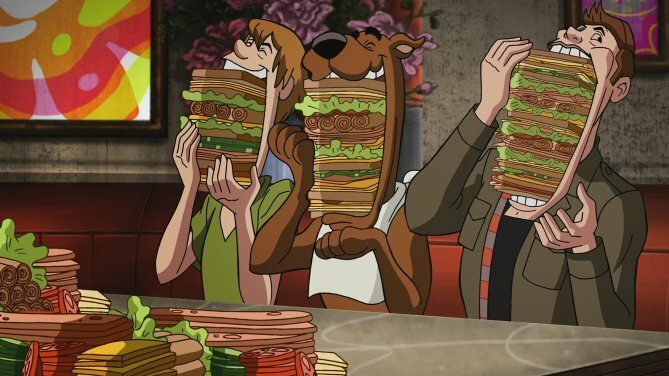 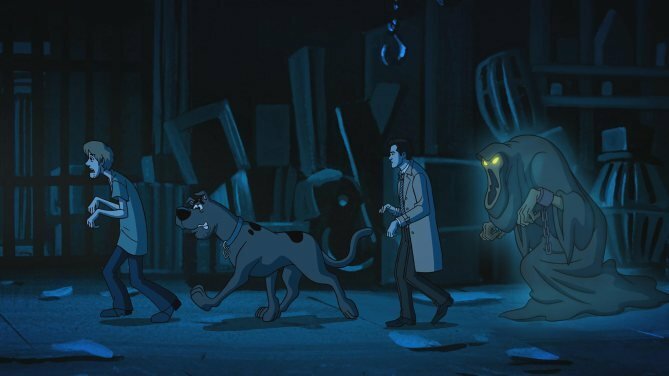 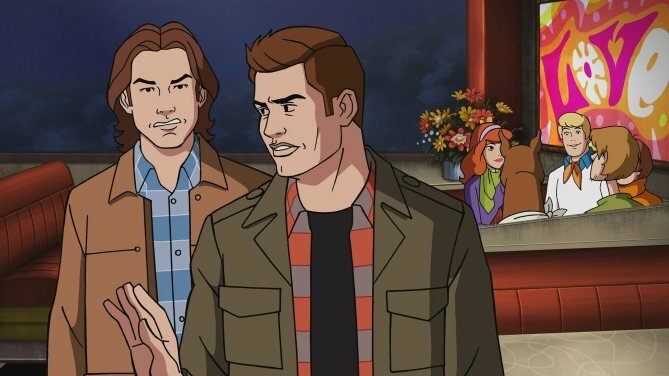 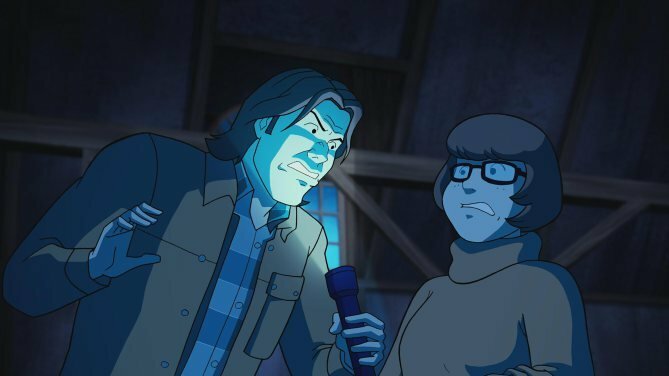 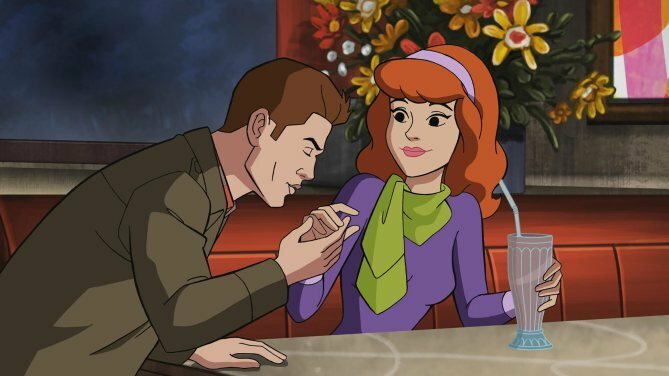 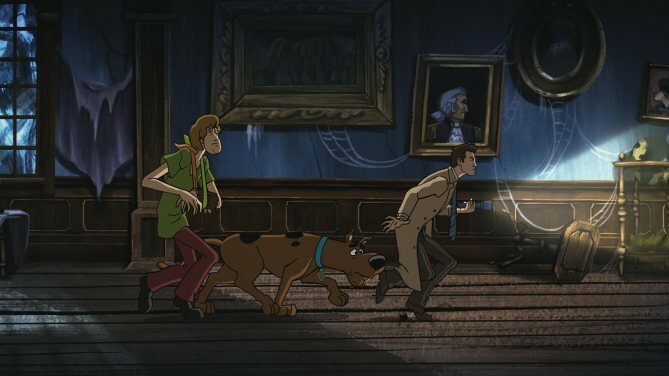 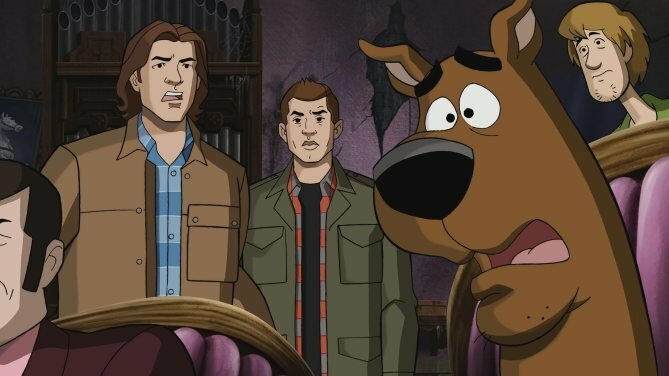 Whether they do or not, the show’s producers deserve kudos for not only getting this made, but for it simultaneously being a great episode of Supernatural AND Scooby-Doo. 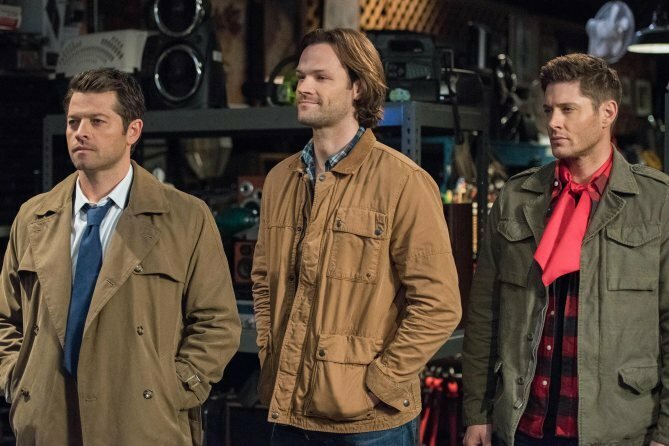 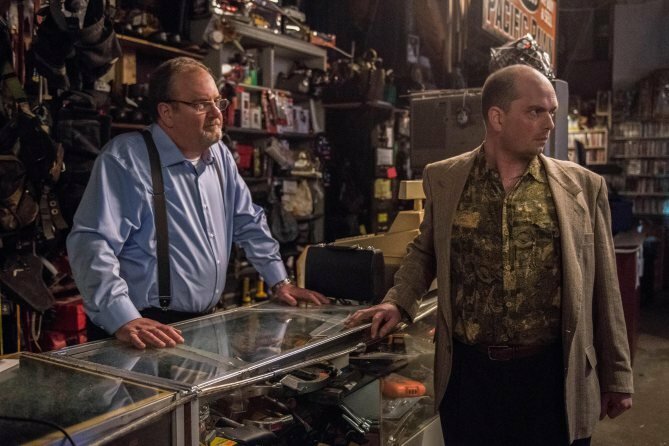 Seriously, it was a fantastic bit of television and we’ll certainly be re-watching it as soon as we can.